1. Audio in full digital HDMI format, no transmission loss! 2. Works with DVI monitor. 3. Hassle Free! Plug and play as you go. 4. 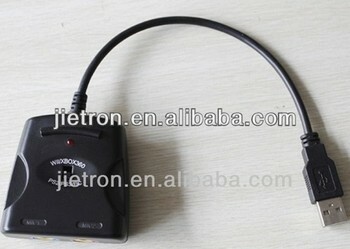 Supports all Wii display modes (NTSC 480i 480p, PAL 576i). 5. Provides advanced signal processing with great precision. Colors, resolutions! 6. No power adaptor, no messy cords—just one HDMI cable.